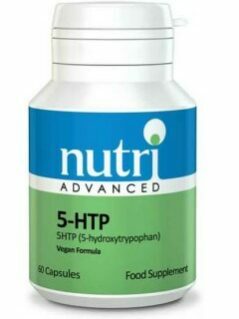 View cart “5-HTP by Nutri” has been added to your cart. 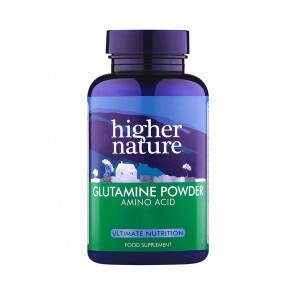 •	The amino acid glutamine is helpful for healing the lining of the small intestine and preventing toxins entering the gut. •	It is also the primary fuel of the cells lining the digestive system and the immune system. •	Can be particularly helpful for those suffering with Irritable Bowel Syndrome, Candida and other microflora imbalances. •	Can also be used for sports recovery since large quantities of glutamine are stored in muscles where it plays an important role in repairing and building new muscles. Free from: sugar, salt, starch, wheat, gluten, yeast, lactose, dairy products, artificial preservatives, colours or flavourings. 1 teaspoon mixed in cold water 20 minutes before breakfast and evening meal. Can also be sprinkled onto cereal.